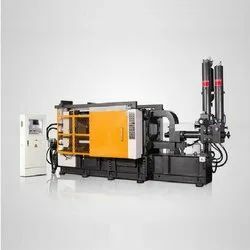 We are engaged in offering total reconditioning (control mechanical hydraulic) of Die Casting Machine Reconditioning upto 1600 ton capacity for Cold chamber & Hot chamber. Khurana Bright Dies provide customers with re-cutting and re-polishing services of tungsten carbide dies. These services eliminate defects and wear marks in the die after the wire drawing operations. Each die is then re-calibrated to the new size requested by the customer. 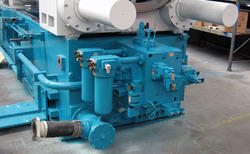 Maintenance of Dies include inspection, repair, rebuild or replace decisions. Our dedicated die maintenance, repairs and modifications department provides preventive maintenance, repairs and modifications for die casting and other metals tooling. We offer Die Cast Machine Reconditioning Services that are of invaluable use in processes such as metal coating, binding, molding and resurfacing. Our range conforms to highest quality standards. The products in this category is high performing, durable, resistant to wear and tear. The machines offered by us are cost effective and offers great value for money.